On what would have been the singer's 60th birthday, Prince's estate has revealed plans for a posthumous live album. Titled Piano & a Microphone: 1983, it's due out on September 21 via Warner Bros.
As the title implies, the collection features a stripped-down live performance by Prince. 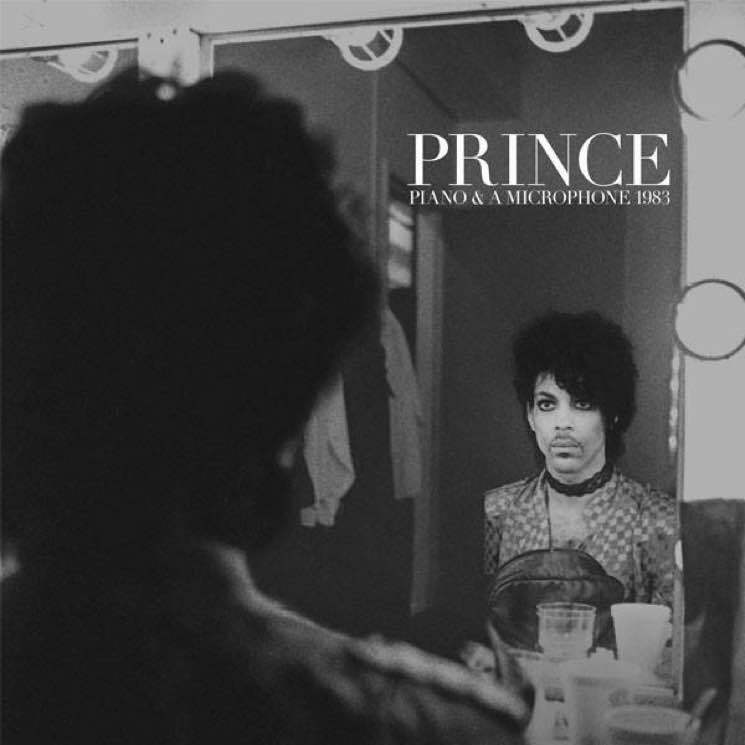 It was recorded at a rehearsal at Prince's home studio in Chanhassen, MN. The collection features "17 Days," a then not-yet-released "Purple Rain" and a cover of Joni Mitchell's "A Case of You." It also features "Mary Don't You Weep," and the version from the upcoming album is available to stream now. See the full tracklisting below, then hit play to hear "Mary Don't You Weep." As previously reported, a JAY-Z-produced posthumous Prince album is also on the way for 2019.